Aloe Vera is just like natural medicine! The medicinal properties Aloe Vera possess are incredible. Aloe Vera is most commonly known for its healing power for burns and sun-affected skins. Aloe Vera is also very effective in treating various skin conditions such as acne, athlete’s foot and itchy skin. You may think Aloe Vera will dry up your skin but it is quite the opposite. You get this smooth dry feel with Aloe Vera while keeping your skin moisturized, healthy and hygienic, which is very different from the wet heavy feel you get from applying cream based lotions. You can actually use Aloe Vera Gel throughout the year. Marvo&Co has added ACO Certified Organic Lavender and Peppermint Oil to organic Aloe Vera Gel and created this amazing Full Body Gel. 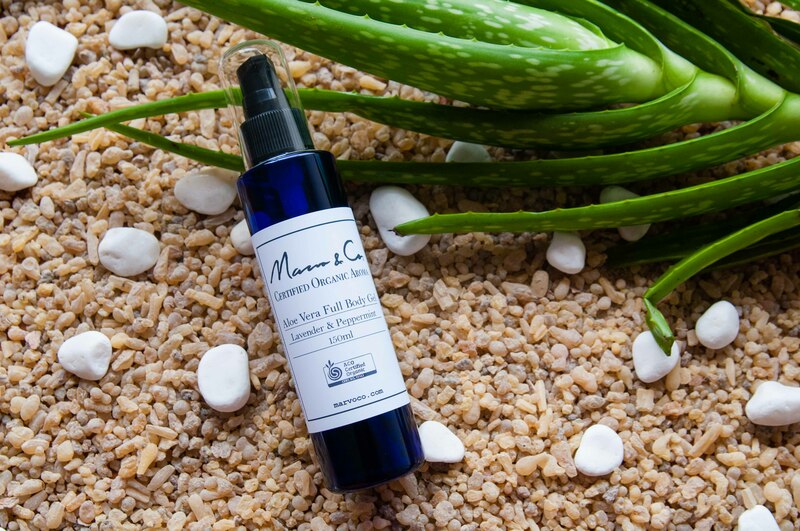 Marvo&Co Aloe Vera Full Body Gel itself is certified by ACO Certified Organic and registered Vegan by The Vegan Society, UK. 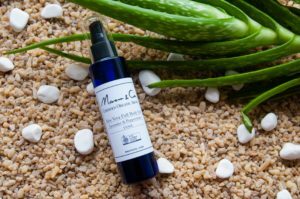 Try this amazingly medicinal Marvo&Co Aloe Vera Full Body Gel! Aroma In Style Seminar at Osaka Hankyu Department Store from 22nd to 24th Sep!! Marvo & Co appeared on Japanese TV Shop Channel !